The same boring day-to-day job gets mundane. Before long, it feels soul-sucking. As an office manager, that’s the last way you want your employees to feel. The crazy thing about fun at work? There is a misconception that work should not be fun. It should be hard, and boring. Your there to do your job after all – not have fun. Back in the day, this mindset may have worked. But recent studies reveal a correlation between hard work, productivity, and having fun. 44% of American graduates state that they are motivated to work harder when they are having fun. 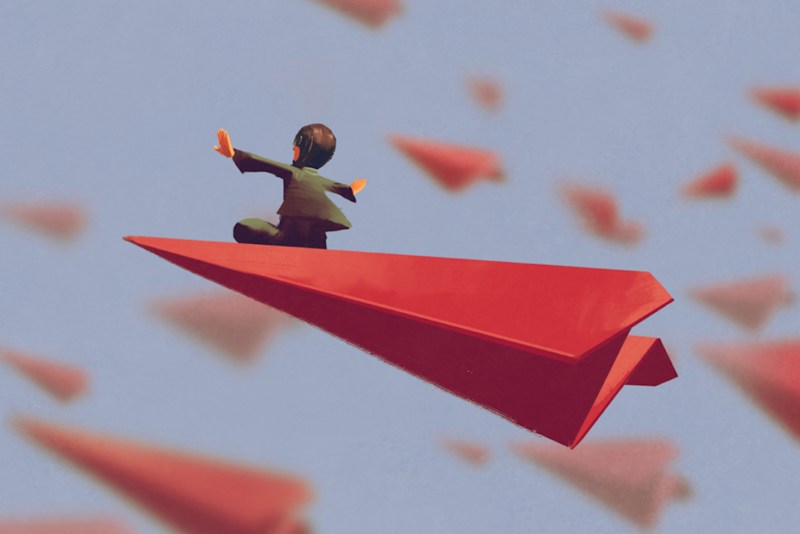 Of course, there needs to still be a balance between having fun – and getting work done. Crushing out those daily tasks can be a nightmare if the allure of a gaming console is constantly calling your employees. So, how do you create this balance? Let’s take one of the biggest business start-up success stories of the decade (and most likely century) Google. They obviously have done something very right when it comes to managing their team, and pipeline. Otherwise, they would not be in the position that they are in now, right? Well, have you ever seen the goliaths game room? 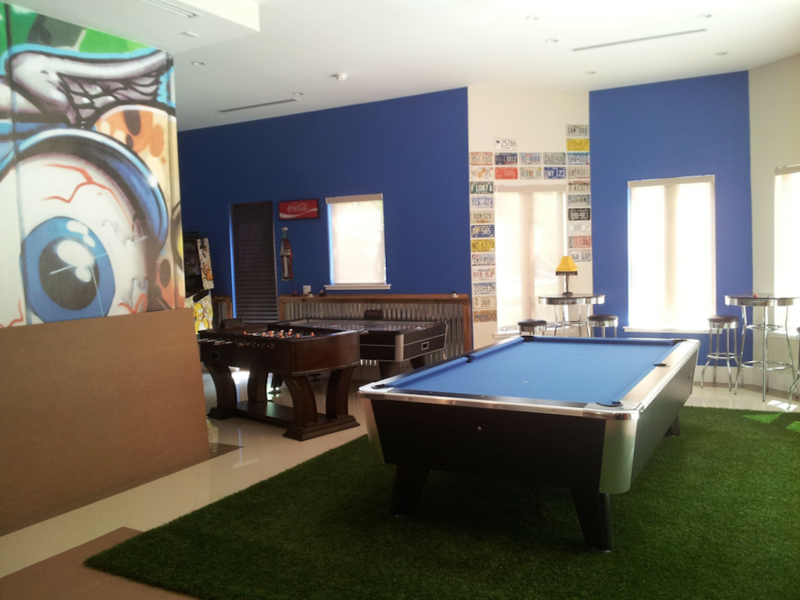 Packed with pool tables, bean bags, free cafeteria food, and to top it all off – a bowling area. I mean, a full-on bowling area at work – pretty nifty stuff. The reason why Google has invested in an extensive gaming area is that it is proven to encourage employees to work harder. Don’t worry – you don’t need to go and invest in such a luxurious gaming room. Having something as simple as a pool table, and a few bags is more than enough. This also gives employees the opportunity to reset for the next phase of the hustle with a quick 10-15-minute game of pool. It’s human nature to want to win in life. Whether financially, personally, mentally or physically. Which is why taking the competitiveness of your team members is actually an invaluable asset that you can take advantage of. Having a light-hearted reward system for MVP’s is a great idea. But it’s important to do it in such a way that the team celebrates together. The last thing you want to do is set your workforce against one another. Another great reason why you want to find a great way to implement light-hearted competitions in your daily operations is that it will improve team morale and collaboration among staff members. Back in the day, there were strict regulations about how you used to conduct yourself at work. From interactions with clients to personal interactions between team members. But this static thinking just doesn’t crack the productivity nut in the modern era. Instead of disciplining friendships at work, you should encourage them. After all, who doesn’t love working with their best friends on a daily basis? Great ways to do this is to have outings after work with your team. Go party it up, and get to know each other. The crazy part about working with friends? From daily schedules to handling deliverables. From “bored” room meetings, right down to managing your customer relationships platform . Nothing irks employees more. Certainly, when almost no flexibility is allowed in the processes. Which is why you don’t want to encourage boring organization. From creating awesome goal boards to having funny memes on the loading page of your CRM platform – there are so many ways you can improve the organizational feeling for employees. Not sure how to change “bored” meetings to awesome meetings? Start a ritual. Something as simple as asking employees about the best thing that has happened to them in the last week could make all the difference. This gives them a sense of optimism before the actual business talk begins. Which also creates the right breeding ground for innovative thoughts and helpful brainstorming to streamline the pipeline. Tried all of this, but still finding your employees aren’t enjoying the work environment you are trying to create? Why not get advice from the people who know exactly what the problem is? Who on earth could you ask? Have monthly happiness reviews to find out what is setting them back in work. Whether it’s the loud AC, the lack of coffee, or slow internet. 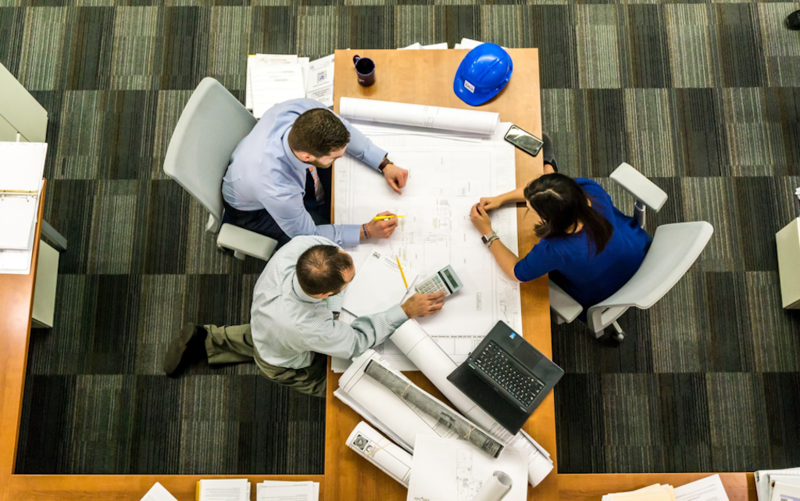 This will help you understand exactly what you need to do to improve the job satisfaction of your employees, and consequently improve their productivity.